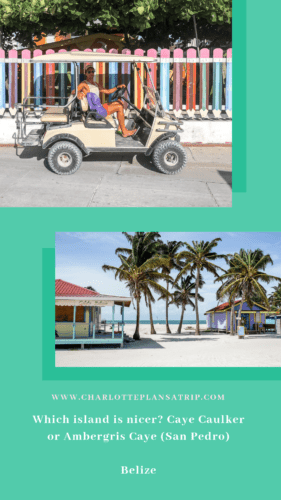 » Charlotte Plans a Trip | Caye Caulker or San Pedro (Ambergris Caye)? Just in front of the Belize coast are several islands, also called caye’s. The most famous islands are Caye Caulker and San Pedro (also called Ambergris Caye). 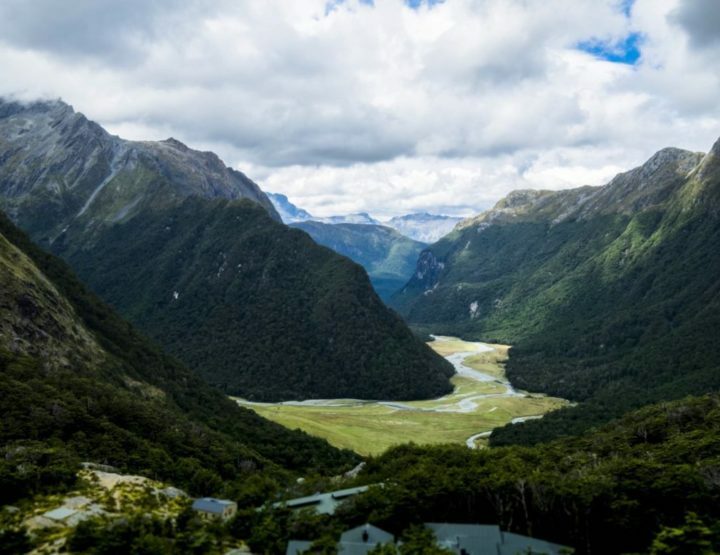 We visited both islands and in this blow, we will tell you which of the two islands we can recommend and why! Caye Caulker is a small island less than eight kilometres long and only one kilometre wide. It is about a 45-minute boat ride from Belize City. 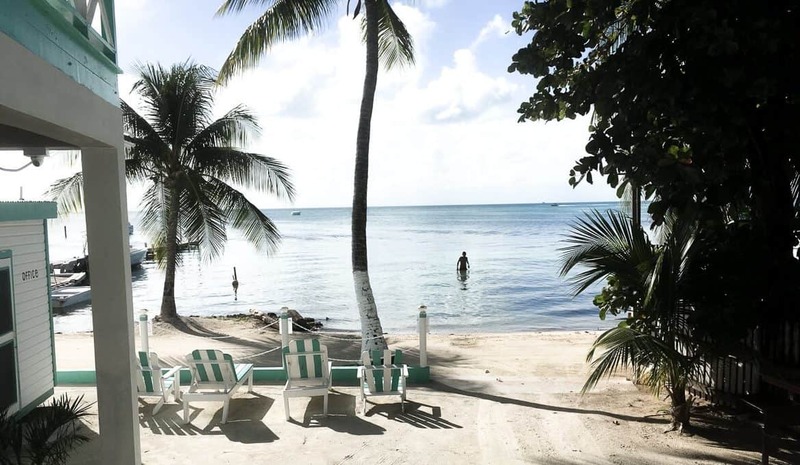 You can read our travel guide for Caye Caulker here! Ambergris Caye, also called San Pedro after the only city on the island, borders Mexico. It is officially not an island but a peninsula, although you don’t notice much of that. 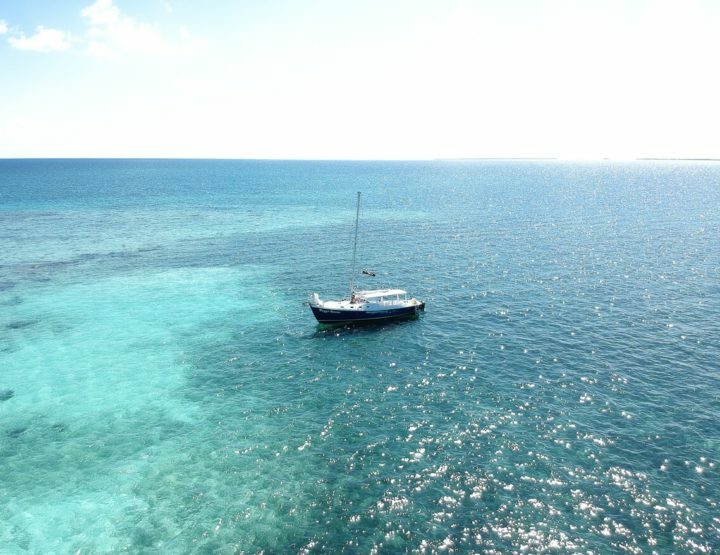 You can reach Ambergris Caye by boat in 1.5 hours from Belize City. 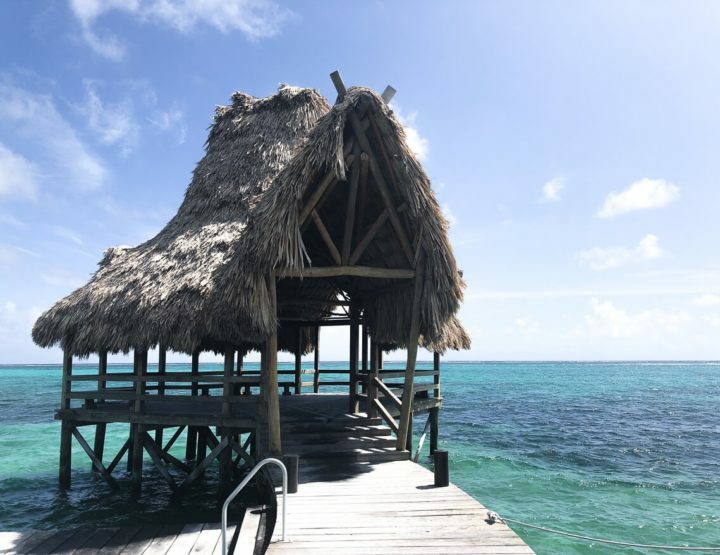 Here I wrote about fun things to do on Ambergris Caye! Caye Caulker is tiny compared to Ambergris Caye. At Ambergris Caye they mainly drive with golf carts, but we have also seen a few cars. Almost everything is done on foot or by bike on Caye Caulker. The two islands are quite different, even though they are so close to each other. One thing that is equally beautiful on both islands is the sea, the reef and the beautiful underwater world. 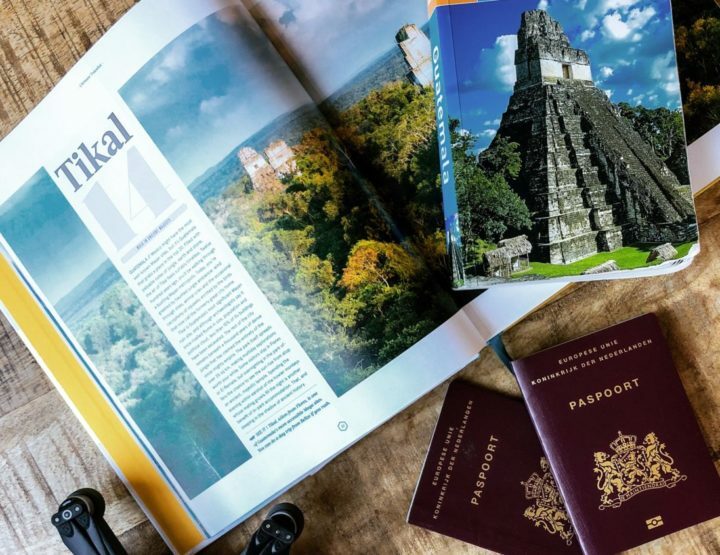 >> You are travelling on a budget! Caye Caulker is slightly cheaper than Ambergris Caye. 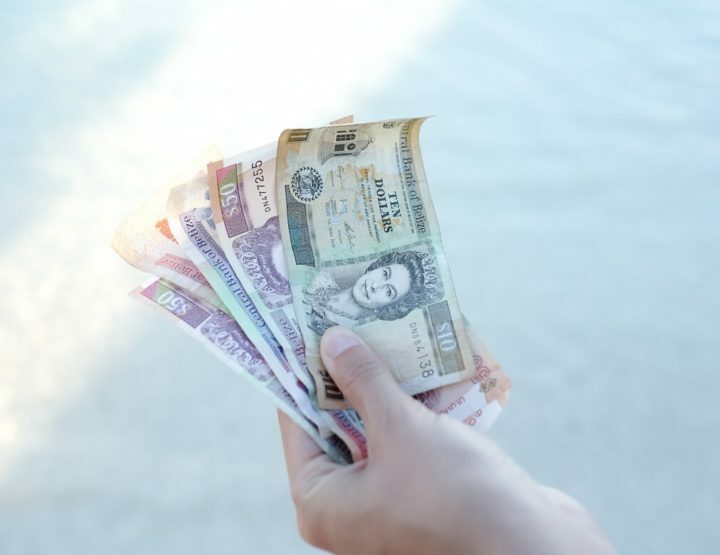 You will notice this by the prices for accommodations, but also the bill in a restaurant (lobster we found a lot cheaper on Caye Caulker than in San Pedro) and activities such as diving or a flight above The Great Blue Hole. Are you on Ambergris Caye and looking for cheap food? In the evening, a number of food trucks open at the port, where prices are relatively low. >> You are looking for a tiny paradise. With only 8 kilometres long Caye Caulker is really tiny. You will not find any real roads, cars or resorts here. 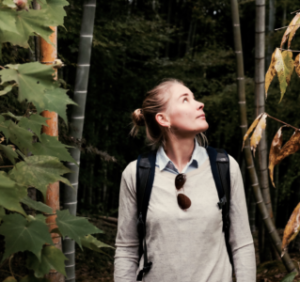 Everything is wonderfully small and you can go everywhere on foot. >> You like to be among a younger audience. Overall, the travellers who visit Caye Caulker are a bit younger. 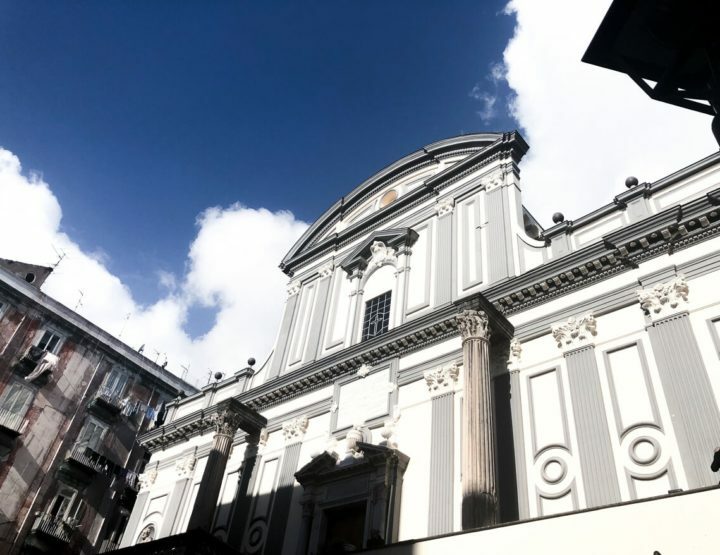 >> The motto: “go slow” is something you like, or when you should “go slow” more often! 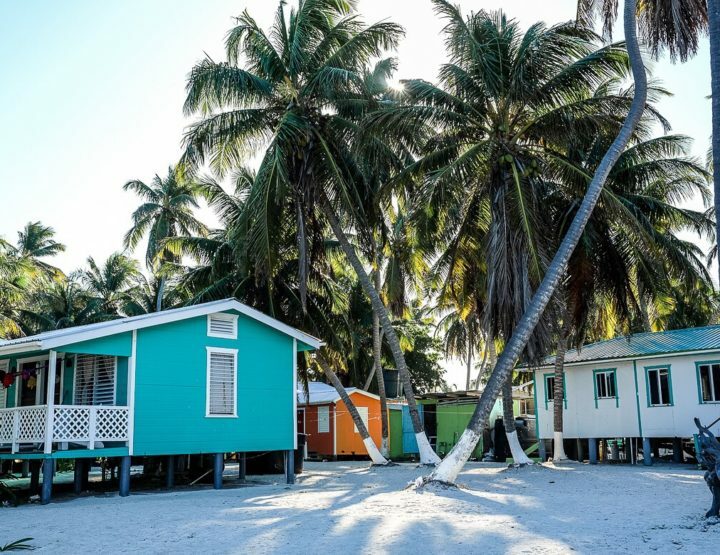 Caye Caulker is very small, with not much more than a few relaxed bars, a lot of hammocks and nice music. Not much to do and therefore perfect for relaxing! This does not mean that there is nothing to do though! Here you can read about some nice things on Caye Caulker! >> You want to get to know something more of the local Caribbean life. Although Caye Caulker is really a tourist island, the Caribbean atmosphere is much more prevalent here. All life takes place on the street, there are big barbecues, football tournaments from the local school and you can easily have a chat with locals on the streets. This will certainly also be possible on Ambergris Caye, but for us, this seemed a lot harder. This Island focussed more on the rich (American) tourist. >> You are looking for a beautiful resort. You will find the most beautiful resorts on Ambergris Caye. For example, the Xanadu Island Resort. 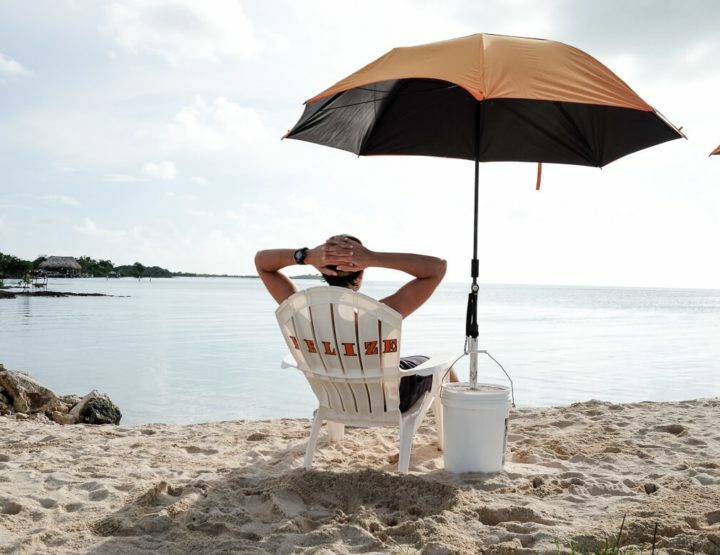 This kind of luxury is something you will not easily find on Caye Caulker. That is probably also the reason why we saw quite a few families going to Ambergris Caye. 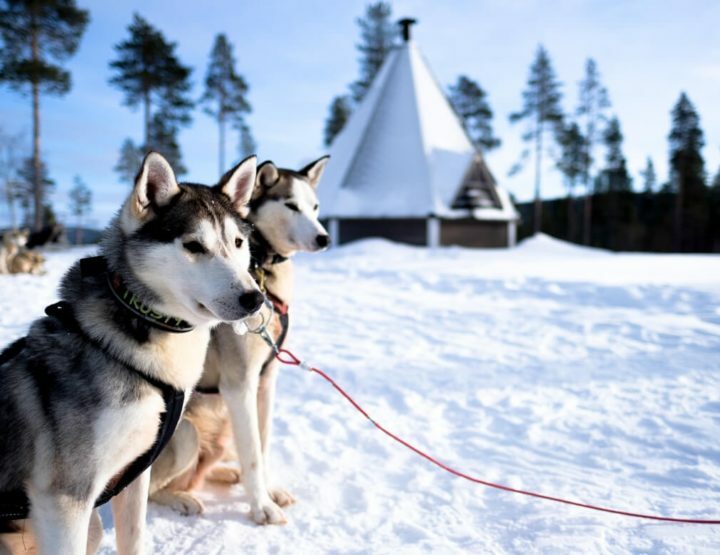 >> You want to have more different facilities at your disposal. Ambergris Caye is a lot bigger than Caye Caulker. So here you have many more different facilities such as large (Western) supermarkets, fitness schools, a clinic (even if you do not want to use it), an enormous amount of (fancy) restaurants and even a number of real nightlife options. >> You want to have a fancy dinner. There are a lot of fancy (and expensive) restaurants on Ambergris Caye. Food is served from all over the world and if you have a well-stocked wallet you can enjoy here breakfast, lunch and dinner. On Caye Caulker there are also more than enough restaurants, but they are generally not that upper class. Easy meals and relatively low prices. 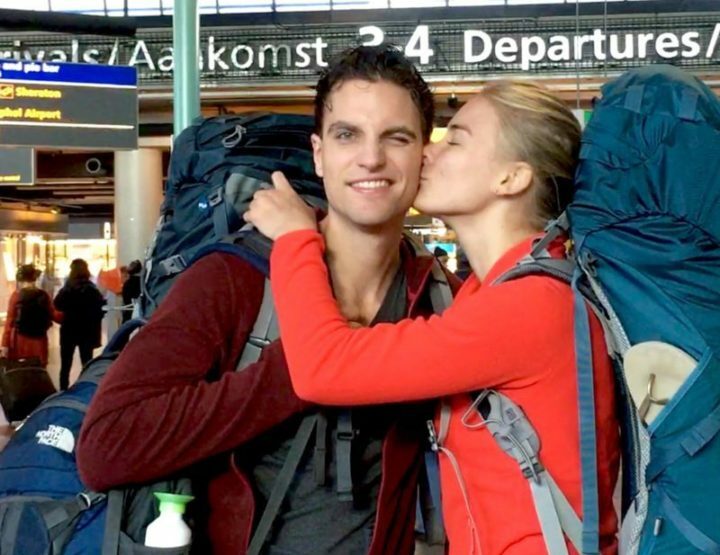 >> You absolutely do not see yourself as a backpacker. 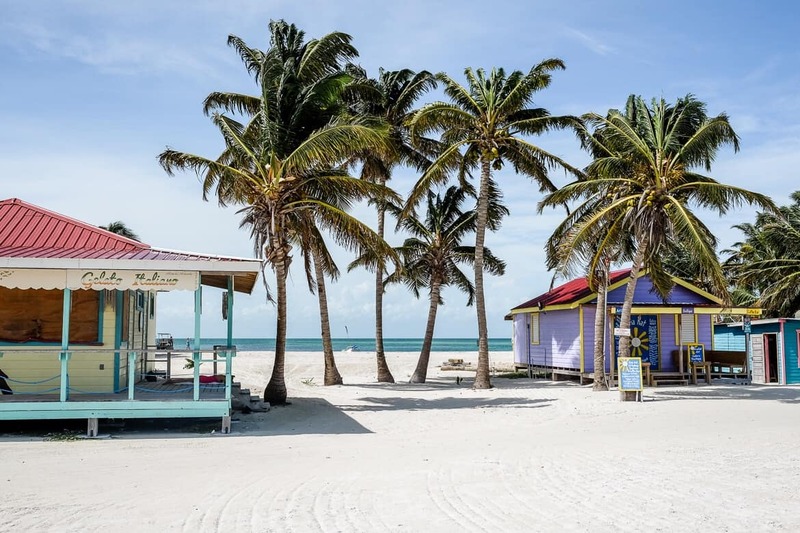 To be honest, Caye Caulker is a bit of the backpacker island (but without the bad parties) and Ambergris Caye is not. So, if you are already annoyed when thinking about a backpack, then don’t go to Caye Caulker. >> You want to lie on a real beach. Okay to be very honest, we found the beaches not very impressive, many are laid out and the sea in certain seasons suffer from pounds of washed up, rotting seaweed. Yet you can find real beaches on Ambergris Caye. This is in contrast to Caye Caulker where there is no beach. This did not matter much for us, on the Split in Caye Caulker it feels like you are on the beach. 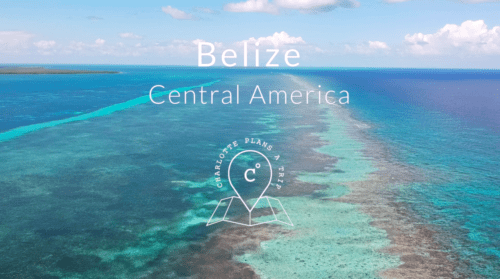 Are these the only two Caye’s you can visit in Belize? Yes and no. 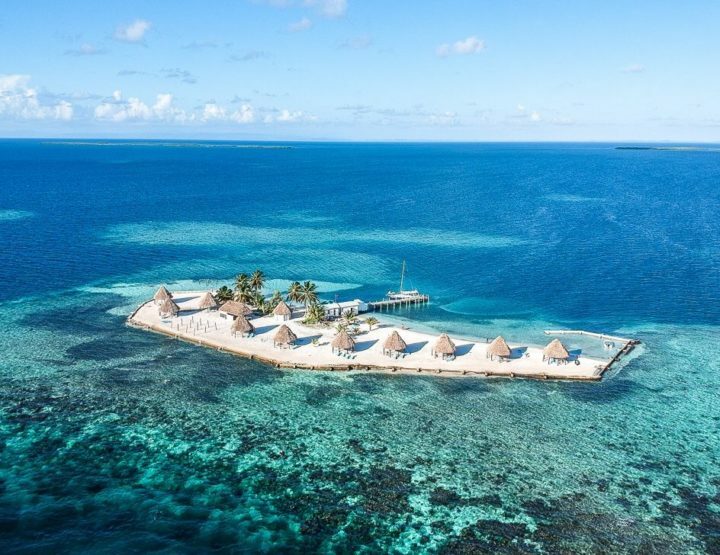 Belize has many different, beautiful Caye’s where some beautiful resorts have been built. 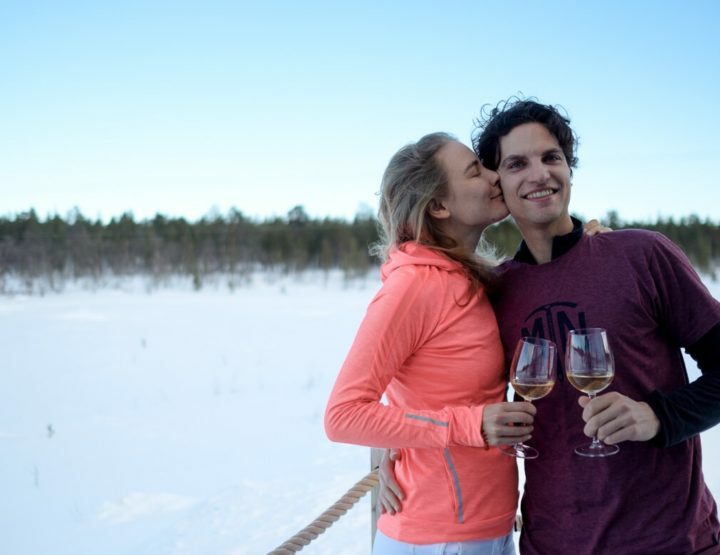 Those resorts are very pricey though … as in you pay at least € 600 per night to stay on one. Well, that is really far beyond our budget. But if this is not the case for you, then this can turn out to be a true paradise. 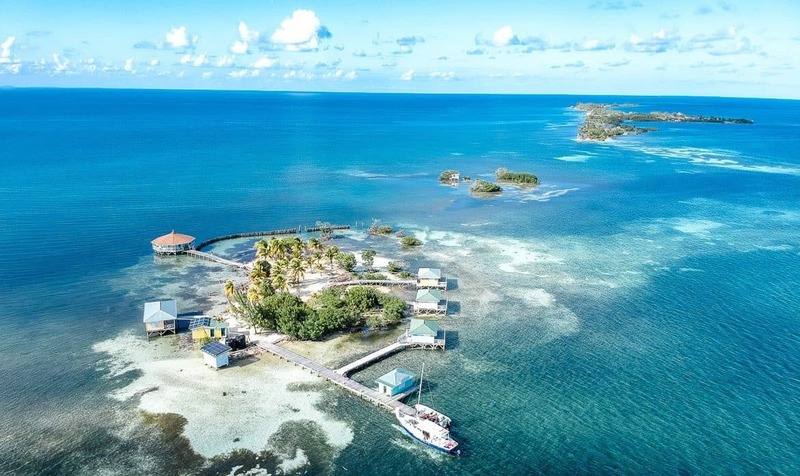 If you have less budget, but still want to visit a few other Caye’s, then I have good news. With a three-day sailing trip from the company Raggamuffin, you will visit some beautiful (uninhabited) islands. You sleep on two of them and thus have the chance to discover more of the Caribbean Sea. Really recommended! 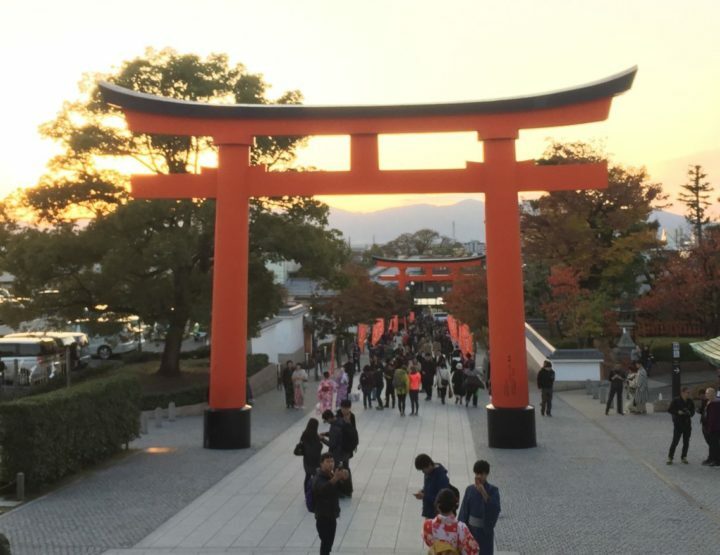 Read our experiences here. Rendezvous Caye: here we camped the first night. Raga Caye: here we camped the second night. You can also sleep in an overwater bungalow here. 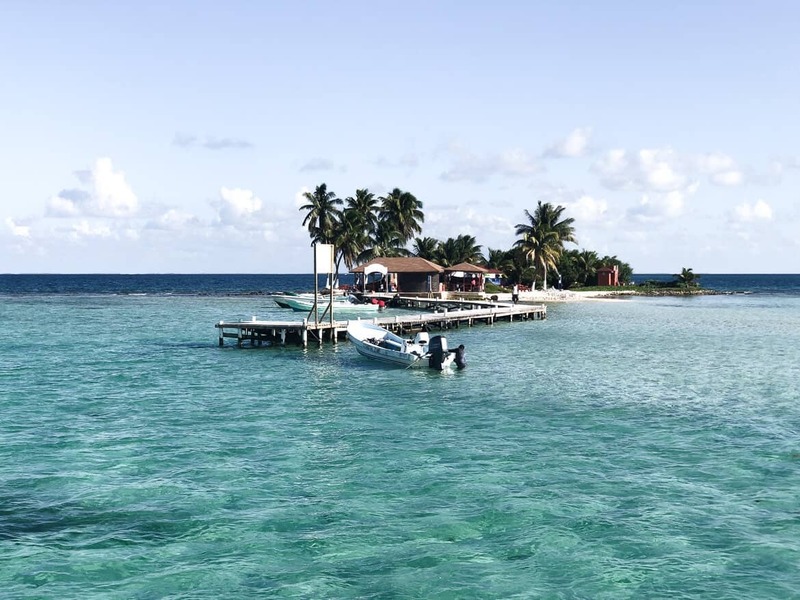 Tobacco Caye: here we made an hour-long stop for snorkelling and to see the beautiful island. Conclusion: Which island would we choose? Without having to think for a second: Caye Caulker !! The relaxed atmosphere on the island, the lovely people and the cosiness of this tiny island, made our time on Caye Caulker great. In addition, it is a lot more affordable, nicer and more enjoyable. We found large parts of Ambergris Caye (the places that were not very luxurious) a bit of faded glory and did not have the money to go to the beautiful resorts. 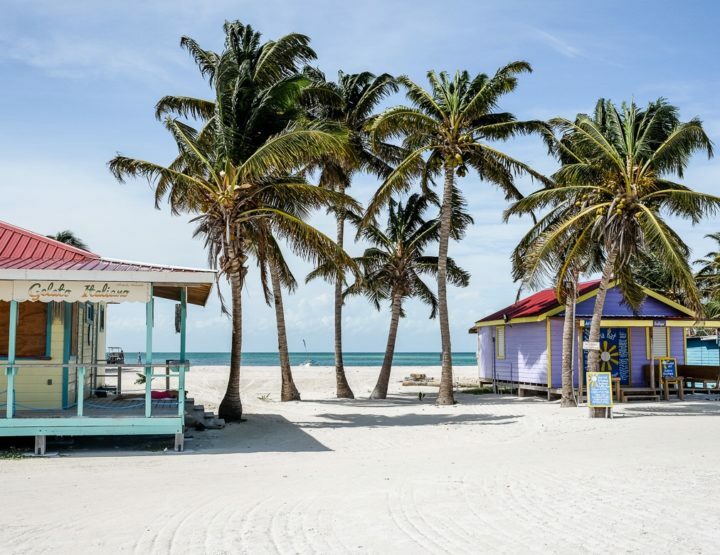 So we know for sure we would choose the cute Caye Caulker!